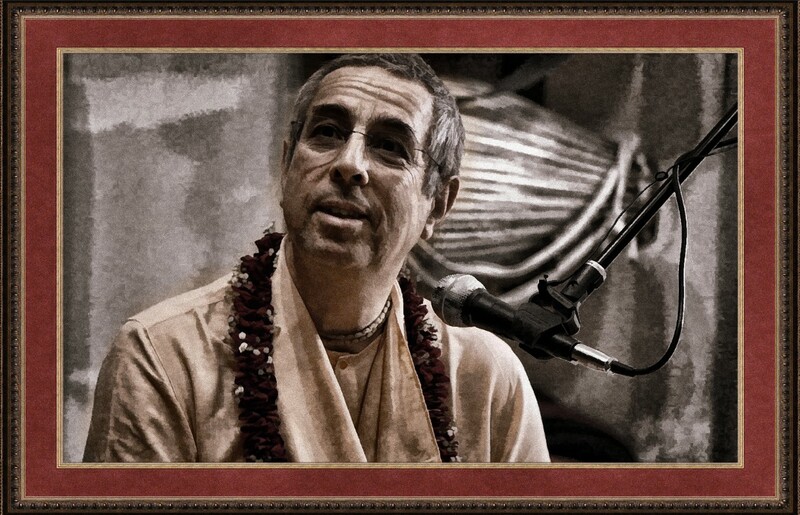 Sevak Srila Prabhupada: This is a simple method. The unity of the individual souls. Live From Sri Mayapur Candrodaya Mandir! Kindly transcribed by Madhumati Priyasakhi DD and edited by Sarasvati Priya DD. Nityananda Prabhu’s appearance day lecture. Hare Krishna!, So Nityananda prabhu is Balaram. A gang intent on stealing Lord Nityananda’s jewelry eventually surrenders to Him, and He mercifully awards them pure love of God. Those Hare Krishnas in the Big Apple: A Skeptic’s Tale. People barely look you in the eyes in New York City. They’re trained to avoid it, either by toying with their iPhones or noticing something flashier. The subtext is: anywhere but here, anyone but you. Over 1000 young people from three premiere educational institutions of Surat heard Radheshyam Das, President of ISKCON Pune, speak about various spiritual topics on 22nd January.